Britain’s world number 39 saved three set points in a tense first-set tie-break, before eventually beating Dalila Jakupovic 7-6 (9-7) 6-2. Earlier, Katie Boulter gave GB a winning start by overcoming 18-year-old Kaja Juvan 6-4 6-2 in Bath. Those wins gave GB an unassailable 2-0 lead in the round-robin tie. GB are bidding to reach the World Group II play-offs for a third consecutive year. “Jo did a great job to come through that first set. It wasn’t easy but Jo is the ultimate pro,” GB captain Anne Keothavong told BBC Sport. Earlier, Leicester-born Boulter, who is at a career-high singles ranking of 83 in the world, dominated her rubber, cheered on by a sell-out crowd at the University of Bath’s Sports Training Village. GB’s Harriet Dart and Katie Swan will take on Jakupovic and Juvan in Wednesday evening’s doubles, with British number three Heather Watson unavailable because of illness. While the tie has already been won, the result of the doubles rubber could still be important in the final standings if teams are level. Greece and Hungary make up the rest of Group A, with each team playing one round-robin fixture on Wednesday, Thursday and Friday. On Saturday, the table-toppers will face the winners of Group B to decide who will progress from Bath to April’s World Group II play-off. Roberto Bautista Agut reached his third quarter-final of the season on Wednesday, recovering from a set down to beat Matthew Ebden 3-6, 6-3, 6-2 at the Sofia Open. The Doha champion (d. Berdych) notched his 10th victory in 11 matches this season after one hour and 49 minutes, withstanding 11 aces from his opponent and converting four of nine break points en route to victory. Bautista Agut will meet Yannick Maden or Marton Fucsovics for a place in the semi-finals. Fucsovics advanced to the second round after defeating eighth seed Andreas Seppi 6-2, 7-6(2). Fernando Verdasco raced into his first quarter-final of the season, beating Bulgarian qualifier Alexandar Lazarov 6-2, 6-1 in 51 minutes. The sixth-seeded Spaniard will face 2018 runner-up Marius Copil in the second round. Martin Klizan eliminated defending champion Mirza Basic 6-0, 3-6, 6-2 to reach the second round. The six-time tour-level titlist converted all five break points he created to set a second-round clash against German qualifier Daniel Brands. Mikhail Kukushkin will meet Gael Monfils for a quarter-final spot. The 31-year-old Kazakh edged Laslo Djere of Serbia 7-6(6), 6-4. Bautista Agut won three five-set matches in his opening four encounters at this year’s Australian Open to reach his first Grand Slam quarter-final. The Spaniard ended a nine-match losing streak in Grand Slam fourth-round matches to make it to the last eight in Melbourne, where he lost in four sets to #NextGenATP Greek Stefanos Tsitsipas. Jo-Wilfried Tsonga reached his fourth Open Sud de France quarter-final on Wednesday, beating countryman Gilles Simon 6-2, 7-6(3). The 33-year-old, who owns a 6-2 record this year, landed 11 aces and saved four of five break points to advance after one hour and 34 minutes. Tsonga improves to 6-1 against Simon on home soil and 9-3 overall in their FedEx ATP Head2Head series. “I’m very happy to win this match. It was something great, at a good level. I hope i will be able to go far in this tournament,” Tsonga said. Tsonga will hope to extend his 3-0 unbeaten record in Montpellier quarter-finals when he meets Brisbane semi-finalist Jeremy Chardy. Chardy also overcame French opposition to reach the last eight, defeating qualifier Antoine Hoang 6-3, 7-5. The sixth seed played well in crucial moments, saving five of six break points and converting four of his five break opportunities. Tomas Berdych continued his fine start to the 2019 ATP Tour season, cruising past Benoit Paire 6-2, 6-0. The 2012 champion, who improves to 6-0 in Montpellier, won eight straight games from 4-2 in the first set to eliminate the eighth seed after 58 minutes. Berdych dropped just five points behind his first serve (22/27) and converted five of 10 break points to reach the last eight. The Doha runner-up (l. to Bautista Agut) now leads Paire 4-0 in the FedEx ATP Head2Head series and will meet Filip Krajinovic for a place in the semi-finals. The 26-year-old Serbian saved all four break points he faced en route to a 6-4, 6-4 win over second seed David Goffin. Radu Albot needed just 72 minutes to defeat fifth seed Philipp Kohlschreiber 6-4, 6-3. The 29-year-old converted each of his three break-point chances to set a second-round clash against Ernests Gulbis. Marcos Baghdatis booked a meeting with defending champion Lucas Pouille, beating lucky loser Ruben Bemelmans 6-2, 6-4. Ilya Ivashka also reached the second round, rallying from a set down to defeat Thomas Fabbiano 4-6, 6-4, 6-3. Berdych and Paire have both reached the Open Sud de France championship match. In 2012, Berdych defeated Gael Monfils to lift the trophy, while Paire fell in straight sets to Richard Gasquet in the 2013 final. A lot of people think he is crazy to come back. His doctors can’t believe he played through the pain for so long. Yet almost seven months to the day after he underwent bilateral hip surgery, 42-year-old Nenad Zimonjic is returning to the ATP Tour this week. After 10 years of pain and degenerative joint disease, the Serbian had no choice and underwent a two-and-a-half-hour operation on 8 June 2018 at the Endogap Clinic in Garmisch-Partenkirchen, Germany in a bid to simply improve his future quality of life. Extending his professional tennis career to a 25th season was far from his thoughts. The Serbian, who has always taken great pride in his conditioning and match preparation, was often ridiculed by fellow players for the time he spent on tournament physio tables, but only a select few, including Clay Sniteman, a Senior Director of Medical Services, and his ATP colleague, Graham Anderson, knew the full story. “For the past 10-11 years, I’ve done all of my rehab in Eden Reha, in Donaustauf, near Regensburg, with Klaus Eder, a physiotherapist with an amazing reputation, who has over 30 years of experience with tennis players, footballers, summer and winter Olympic athletes in Germany,” said Zimonjic. “He has also worked in the past with Boris Becker and he recommended that I have the operation in Garmisch-Partenkirchen, Germany with Dr. Christian Fulghum and his partner, Dr. Andres Berger. On the morning of 8 June 2018, only a few days after playing his last doubles match at the BMW Open by FWU in Munich, Zimonjic had bilateral hip surgery, one procedure. Two days later, he started to take his first tentative steps on crutches along the corridors of the Garmisch-Partenkirchen hospital during a seven-day post-operation stay. “It wasn’t until two weeks after the surgery that I realised how much pain I’d gone through, for so long,” admitted Zimonjic, who walked unaided six days after the operation. “Shortly before the operation, they asked me when I would come back to play professionally? I was very surprised, as I’d only thought I’d play recreational sport and be pain free. But they said, ‘If it everything goes well, you can come back and try to play.’ For sure, it was emotional. It was a little light at the end of the tunnel. Before, I’d joked with my wife, Mina, that I’d like to play just one tournament with both of my hips replaced. Zimonjic’s journey has been captured on film, over the past three years by Billy Peterson, of Epic Match Media, who has charted the challenges the Serbian faced to become a professional player, a World No. 1, and now as an aging athlete with two new hips. At an age when the vast majority of his contemporaries have retired, what does the 54-time tour-level titlist have to prove? When asked, Zimonjic explained, “I am returning for myself. I also hope, in doing so, that I can inspire others to continue to pursue their dreams, to come back and prolong their careers after major surgery. Tennis star Petra Kvitova gives a graphic testimony at the trial of a man accused of stabbing her. The ATP has announced the 2018 ATP Challenger Tour Tournaments of the Year, with players voting for Vancouver (Canada) and Heilbronn (Germany) as two of their favourite Challenger Tour stops for the second consecutive year, along with Puerto Vallarta (Mexico) which made its debut on the ATP Challenger Tour calendar in 2018. The Challenger of the Year Awards recognise excellence in standards set across the global Challenger Tour comprising 159 tournaments staged in 40 countries last year. Vancouver’s Odlum Brown VanOpen, relaunched in 2017, and the NECKARCUP, staged for five years in Heilbronn, have continued ambitious improvements each year, while the Puerto Vallarta Open burst onto the calendar with an exceptional inaugural event. Puerto Vallarta Open Tournament Director, Francisco Javier Romero Gonzalez, said, “We are proud of promoting sports values among Mexicans. We sincerely thank ATP and are deeply grateful to all those who made PVO possible, not only those who worked and contributed their knowledge, but also those who believed in us and placed their trust in our first edition of the Puerto Vallarta Open. In 2018, the ATP Challenger Tour included 159 events in 40 countries which provided US$13.092 million prize money. 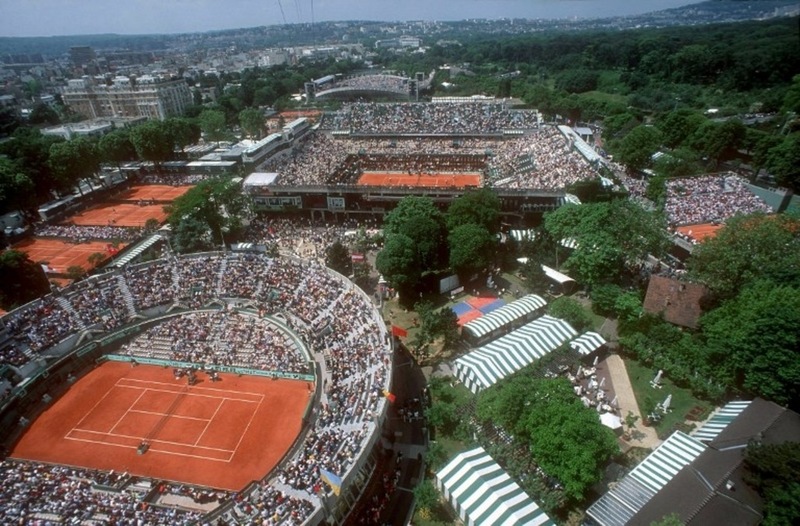 More than 820,000 spectators attended these tournaments worldwide. ATP Challenger Tour matches are streamed live on www.atpchallengertour.com. 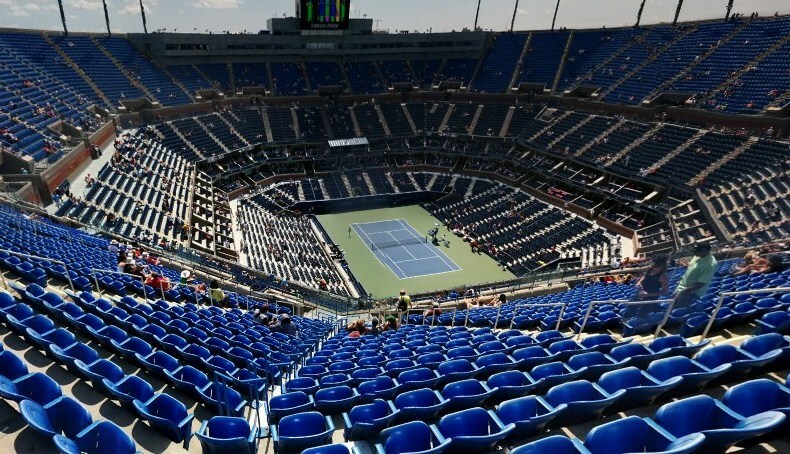 In 2019, a number of changes have been introduced to the Challenger Tour to further professionalise the sport and provide growth in prize money at the lower levels of men’s professional tennis, and lead to a greatly enhanced player pathway. 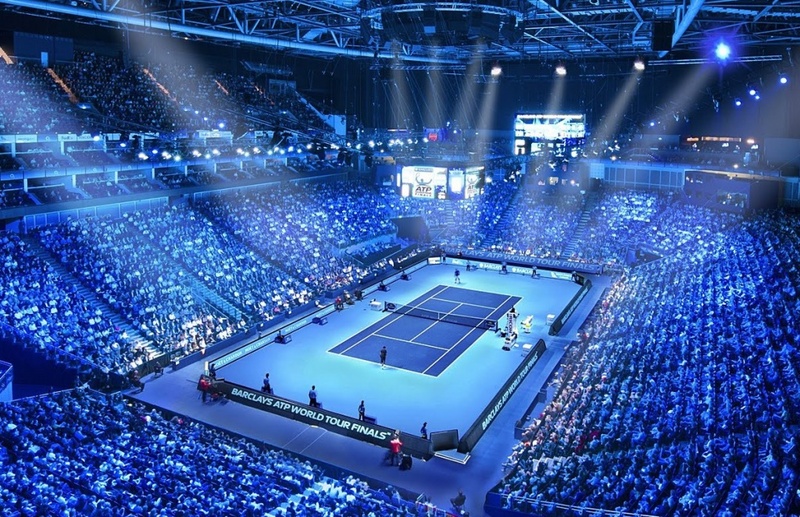 The changes for 2019 are the result of an extensive strategic review the ATP has undertaken as it strives to enhance the player pathway and improve the viability of professional tennis at the lower levels of the sport. The Singles Main Draw size at ATP Challenger Tour events is increasing from 32 to 48, leading to an annual increase of approximately 2,400 available professional job opportunities with prize money and hotel accommodation included. Tournaments will take place across 7 days from Monday to Sunday including qualifying, with no overlap from week to week between tournaments. Starting in 2019, all ATP Challenger tournaments are providing hotel accommodation for all Main Draw players. All Main Draw players will earn prize money. The increased Singles Main Draw size (from 32 to 48) will lead to 16 more players per tournament earning prize money from 2019. The highest-level Challengers will offer US$ 162,480 (€137,560) in 2019. ATP Challenger Tour tournament categories have been re-branded in accordance with the number of ATP Rankings points on offer to the respective tournament champion, similar to ATP Tour tournaments (ATP 250, 500, and Masters 1000). 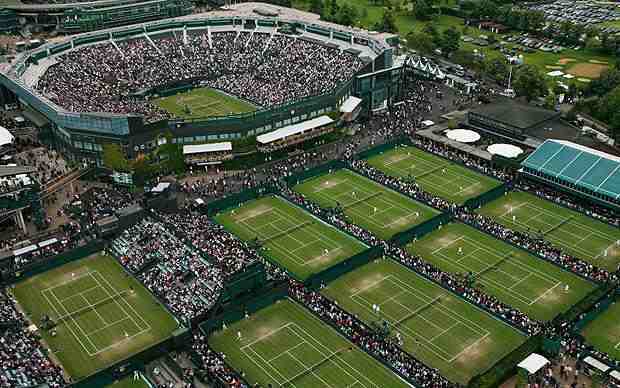 There are five ATP Challenger Tour categories – ATP Challenger 80, 90, 100, 110 and 125. Increased services will be provided across ATP Officiating as well as ATP Medical Services, with better access on offer to qualified Physiotherapists. 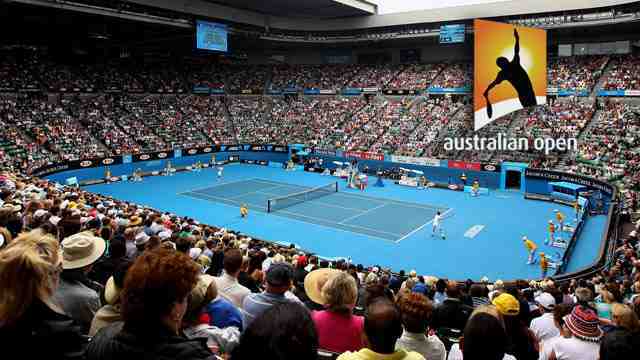 From 2019, all Main Draw Singles matches are intended to be streamed online, with more than double the number of matches available to viewers worldwide.